This full time position provides direct service to Medicaid recipients residing in nursing facilities who desire to live in the community. The Nursing Facility Transition/ Outreach Specialist assesses the needs of customers, creates person-centered plans, assists customers in their move to the community, and provides follow-up services. Outreach on transition services is provided to persons residing in nursing facilities and nursing facility staff. Advocacy and information and referral services in the area of long term community supports are services also provided. 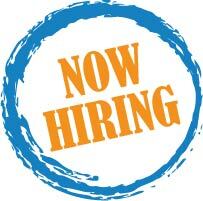 Use the button below to download a full job description including duties and qualifications. 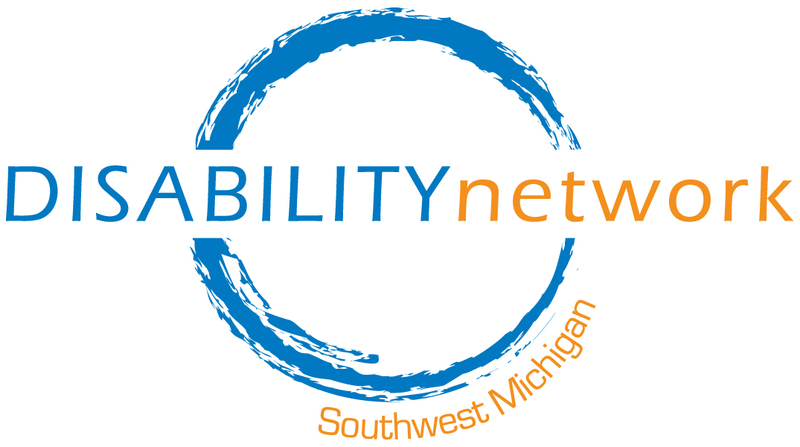 To apply for this full time position please submit a cover letter and resume to the attention of Mona Khaled at khaledm@dnswm.org or Disability Network Southwest Michigan, 517 East Crosstown Parkway, Kalamazoo, MI. 49001 by January 3, 2016.